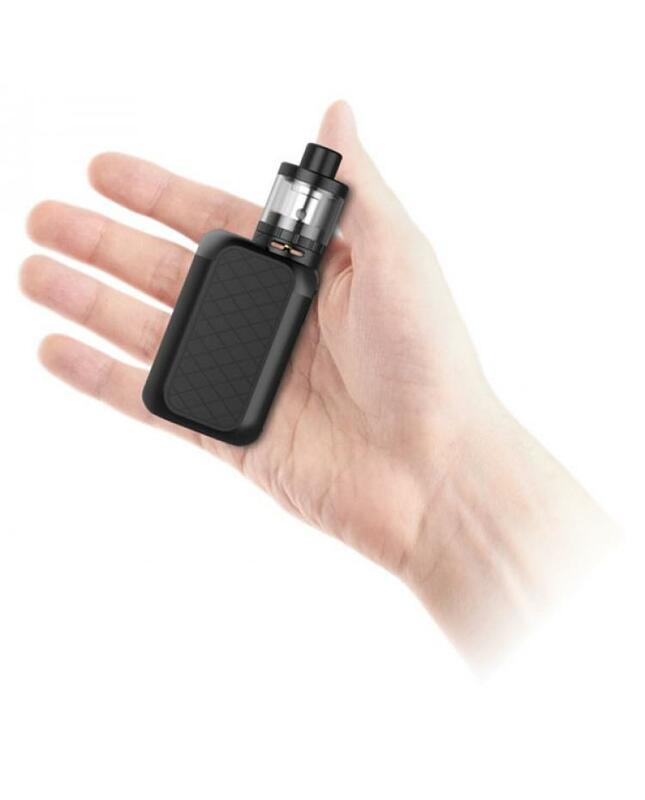 Digiflavor ubox is the newest mini vape kit, only black color available, the kit includes utank and ubox mod, compact size and easy to carry. 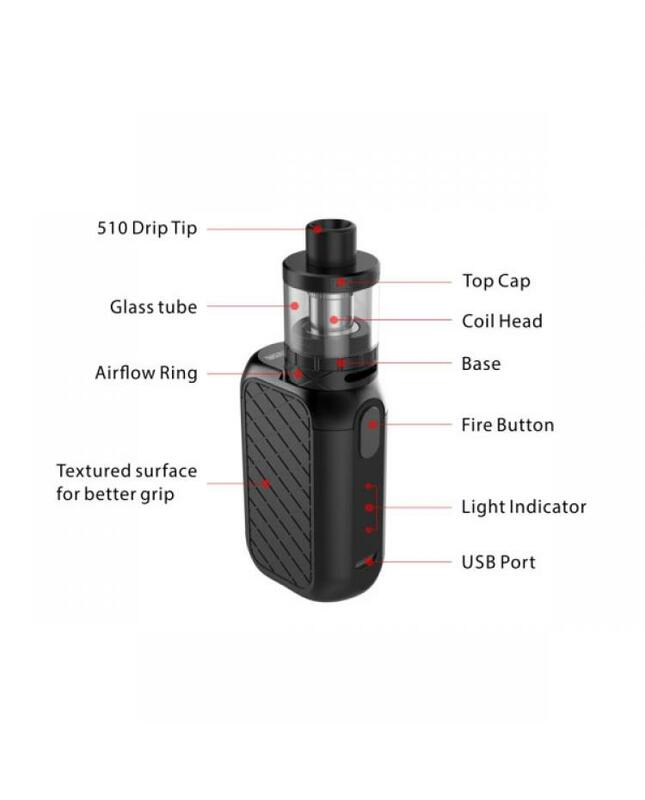 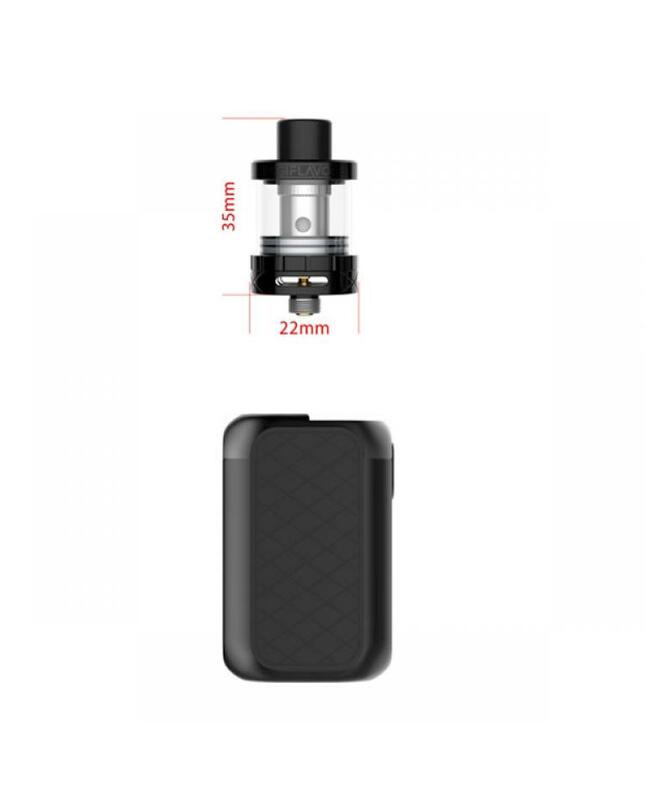 bottom airflow and top refill design, easy inject e juice and adjust the airflow control, textured surface for better grip can hold 2.2ml e juice, max output 28watts, built-in 1700mah battery, comes with 0.5ohm sub ohm coils, digiflavor vape kit recommends works between 20w to 30w. 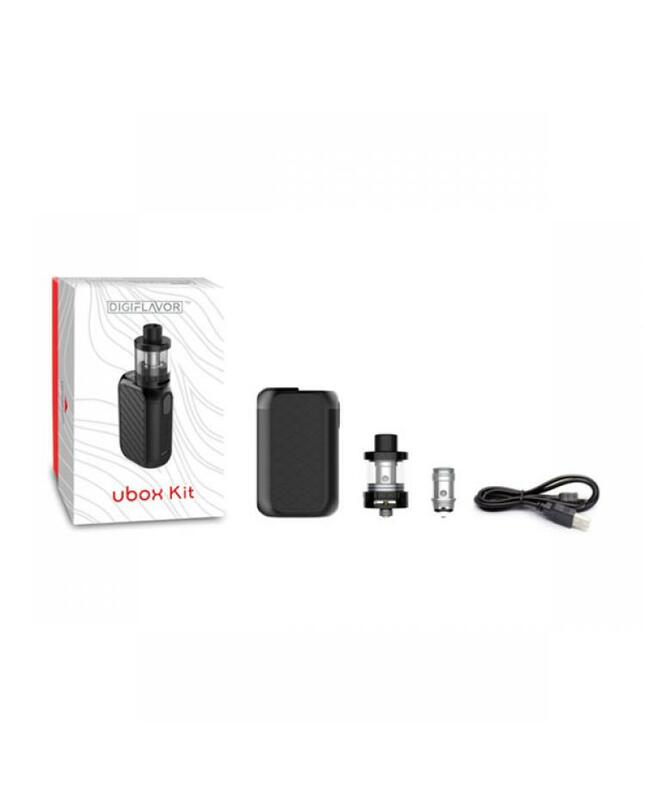 simple operation with LED light indicator, multiple functions to keep vape safe and reliable.the bottom of ubox mod with venting holes for better heat dissipation. 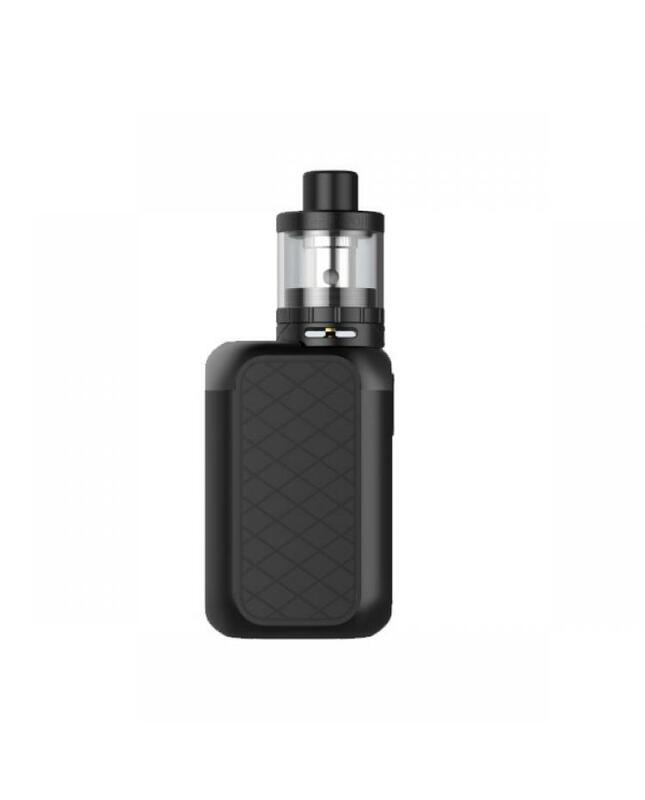 this new digiflavor ecig kit suit for new vaper and experienced user will produce thick vapor clouds and great flavor.